The London-based AI company Deepmind, which was acquired by Google in 2014, has announced that it will team up with he legendary game developer Blizzard. Google’s Deepmind AI will take on the game developer’s flagship game StarCraft II as a new test for the London-based company’s deep reinforcement learning system. The new partnership allows researchers to use Google’s DeepMind AI to further challenge its learning system which has already successfully been put to the test playing Chess as well as Go, an ancient Chinese board game. 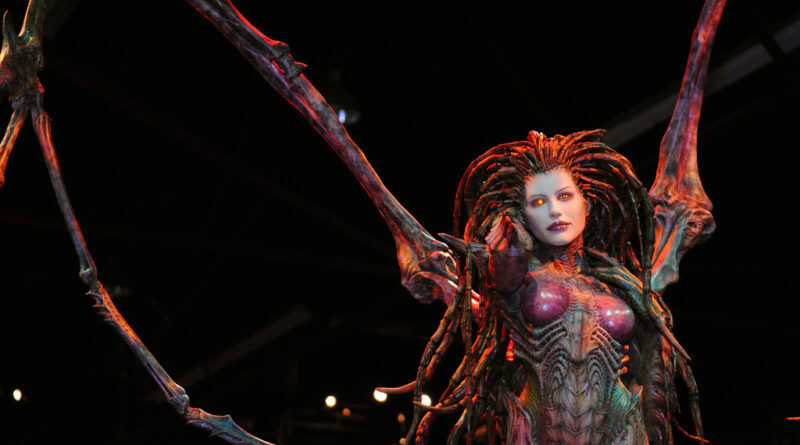 The news was announced last Friday at a BlizzCon fan event in Anaheim, California, followed by a blog post on Deepmind’s website detailing why StarCraft II is such a good fit for the Google’s AI division. 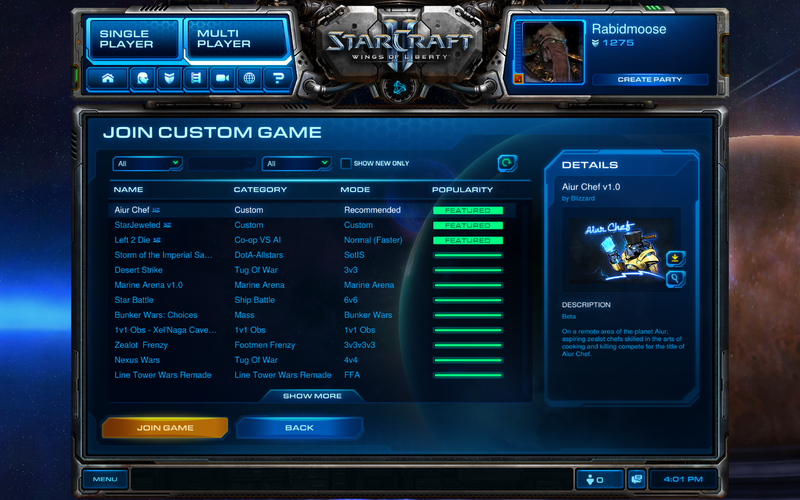 Deepmind described StarCraft as being “an interesting testing environment for AI research because it provides a useful bridge to the messiness of the real-world.” In StarCraft II, players play against one another by gathering resources that pay for defensive and offensive options. Deepmind’s mission, however, is clearly stated as being one for positive impact, saying that the AI of the future will be “a multiplier for human ingenuity”, allowing us to solve the problem of painfully slow progress in real world problems such as climate change and healthcare. As seen in its successful conquering of the games of Chess and Go, human beings will have to teach Deepmind very little about how to progress in the videogame. Deepmind learns through trial and error, having most dramatically shown its ability to do so by recovering from a loss in a series of Go matches, against professionals, to win 4-1.